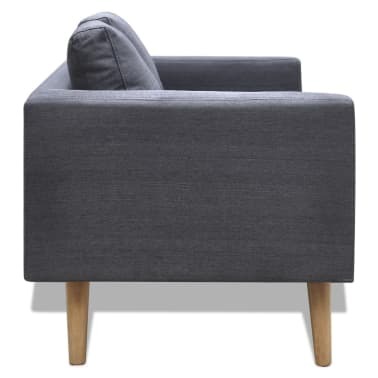 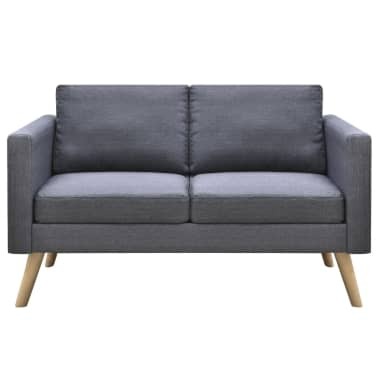 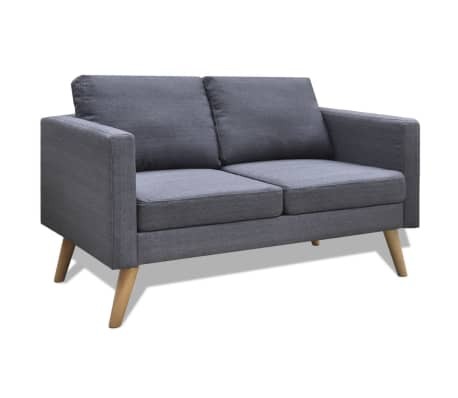 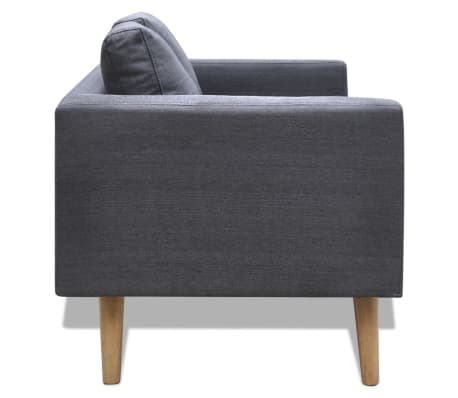 This stylish 2-seater sofa will make a great addition to your home or office. 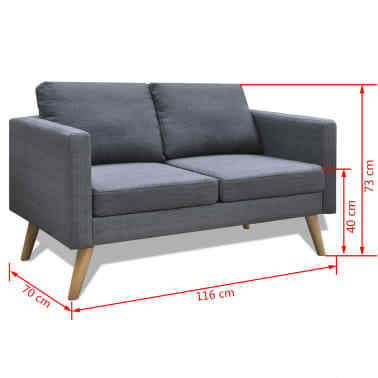 Whether you need a good, comfortable couch to put in your office, or just want a nice, stylish addition to your decor, this 2-seater sofa will be a great choice! 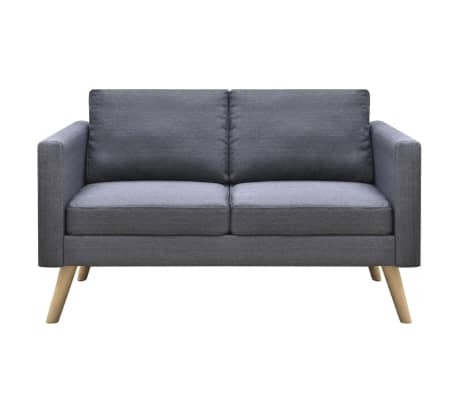 The sofa features a wide seating area and thickly padded cushions for the ultimate seating comfort. 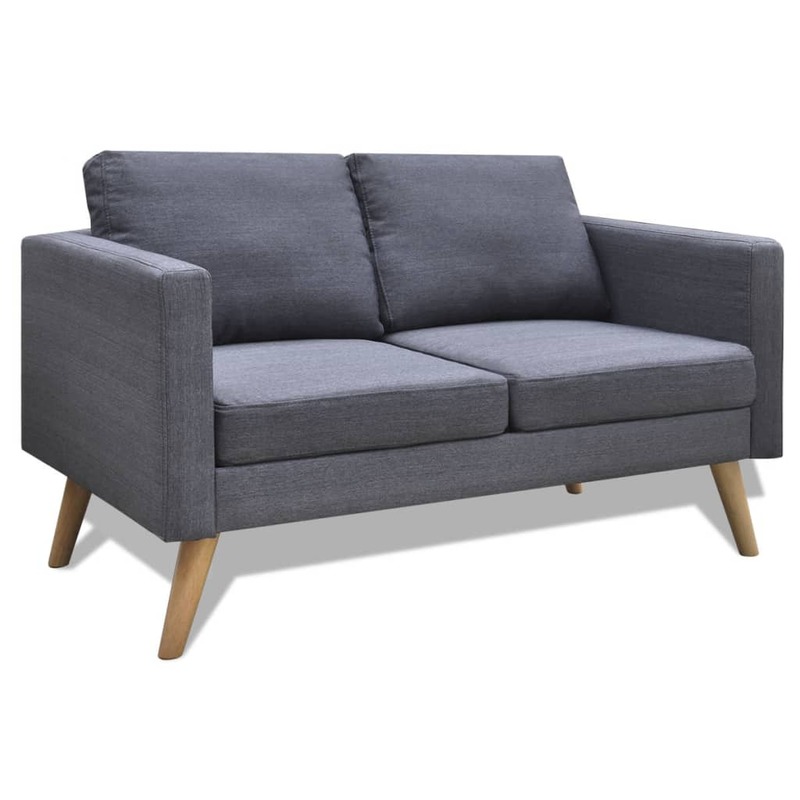 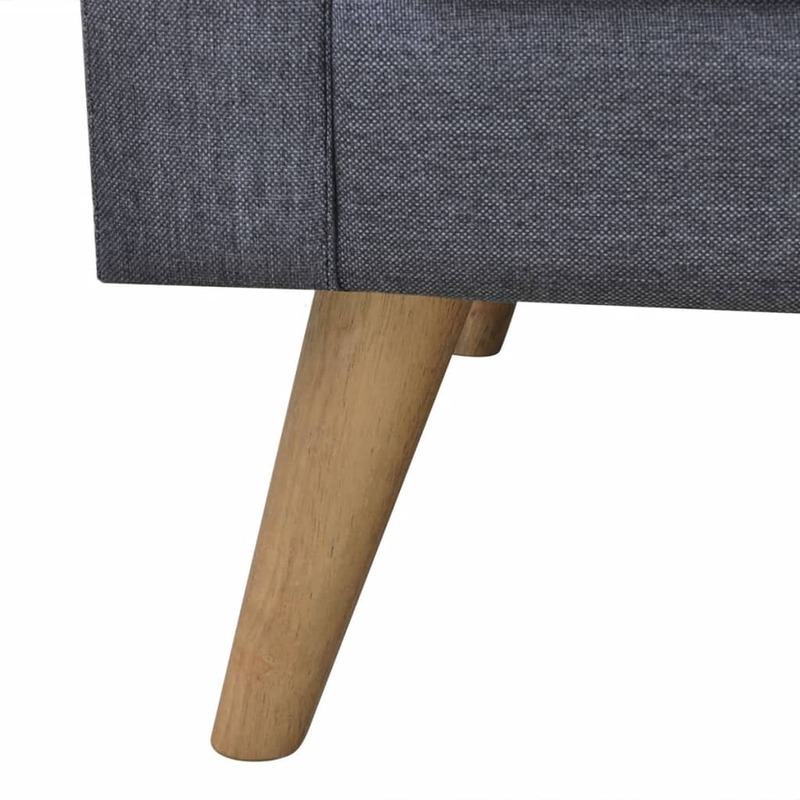 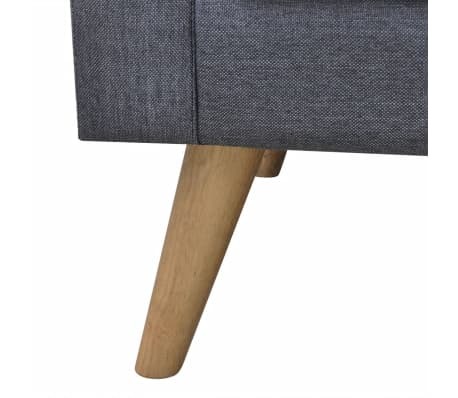 It is upholstered in high-quality fabric that is hardwearing. The cushion covers are easy to keep clean as they are removable and can be machine washed. 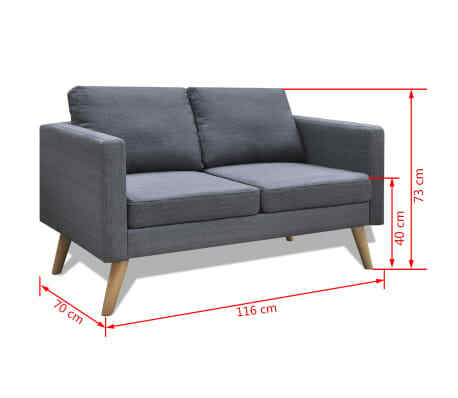 The strong wooden frame contributes to the sturdy construction.